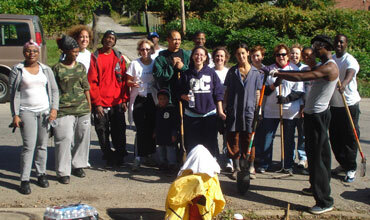 Garfield Jubilee Association | Transforming Lives. 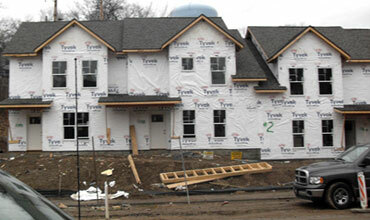 Transforming Communities. We strengthen the communities of Garfield, the East End, and Pittsburgh region through the manifestation of the love of God. 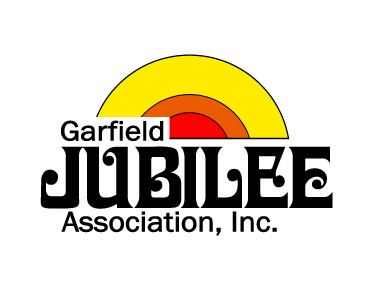 Garfield Jubilee Association, Inc. (GJA) is a non-profit, community development corporation formed to develop programs and activities which benefit and stabilize the welfare of low and moderate income families and the community. The Garfield Jubilee provide services under three components: Housing Counseling, Housing Development, and Workforce Development. 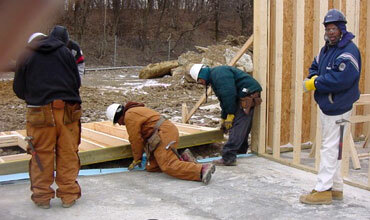 YouthBuild is a free education and training program that help young people 16 to 24 years of age earn a high school diploma or GED, enter occupational skilled training for construction, health or customer service/retail, and obtain employment or enter into college. Smart Horizons Career OnLine Education is proud to team with GJA, the University of Pittsburgh, and the 3Rivers Workforce Investment Board to help change the lives of Pittsburgh residents through education. “It’s gratifying to work with such a well-respected group of organizations as part of this citywide collective impact initiative. The University of Pittsburgh is pleased to help bring this program to life, and we’re especially grateful to the 3Rivers Workforce Investment Board for funding it. The program combines strong community-based action by Garfield Jubilee with a great community college, some recent work at our University on motivation, and the major contributions of University of Pittsburgh alumnus Dr. Richard Goldman in the creation of Smart Horizons Career Online Education.